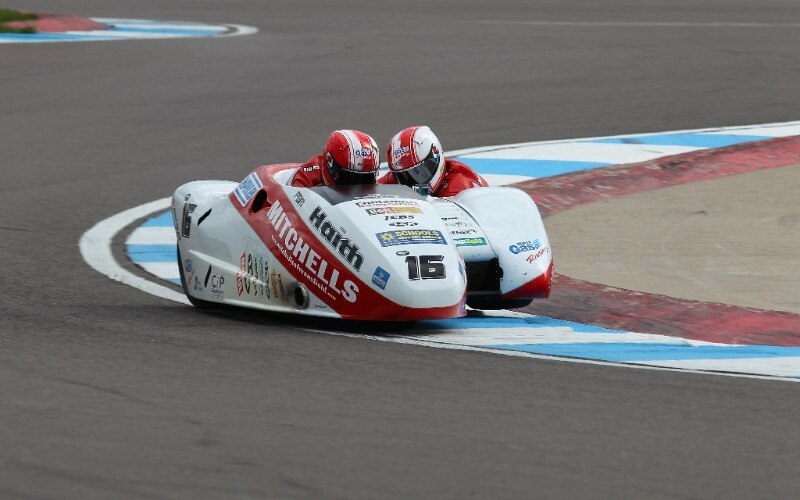 Former FIM World Sidecar Champions Ben and Tom Birchall will return to the series under a new banner – Team Mansfield – as they spearhead a period of revolution for the series. The 2016 season will see a combination of 600cc and 1000cc machines, with the Birchall brothers leading the way in the 600cc category which will become the sole format for 2017. Following discussions with the sport’s governing body –the FIM – Team Mansfield will launch a full campaign in 2016 incorporating all of the World Championship events as well as taking on the British championship and Isle of Man TT. Team Mansfield will be the main agent preparing the 600cc machines manufactured by LCR. The squad will draw on its extensive experience of the Honda engine to ensure a world-class standard of supply, and with the blessing of the FIM will be at the forefront of the transitional period in international sidecar racing. “It’s really exciting!” said Ben. “The FIM approached us to take the lead role in this new 600cc class and it’s really got us fired up for 2016. 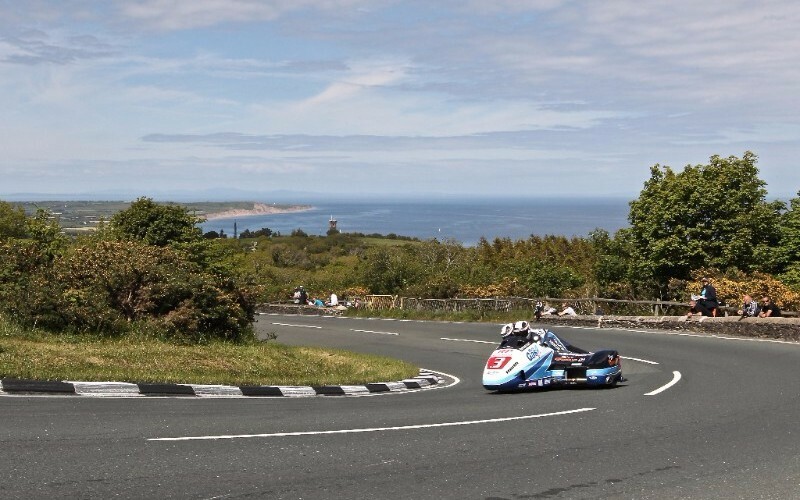 It’s a new challenge and it’s looking to the future of sidecar racing – it will bring the level of the World Championship which is struggling up to that of the British series which is in a great place.